AAR, the pitch consultancy, has appointed Victoria Fox, former chief executive of Lida, as its chief executive. She replaces Kerry Glazer, who moves to executive chair. When she starts her new role in May, Fox will set the future direction of the company, which has recently handled pitches for brands including Lidl, Virgin Media and Barclays. She will look to develop the business into new service areas. Glazer, who has worked at AAR for 22 years and led the company as chief executive since 2006, will transfer her relationships and responsibilities to Fox gradually, before focusing on supporting, coaching and guiding Fox. As executive chairman, Glazer will manage AAR’s board of directors, but Fox will not report formally to her. Paul Phillips and Martin Jones continue in their roles of managing director and senior managing partner respectively. Glazer said: "I am delighted that we have been able to appoint a business leader of Victoria’s talent, drive, experience and integrity to lead AAR through the next stage of its successful development. "Victoria has that magic combination of being both very much liked and highly respected in our industry and I couldn’t be handing the AAR reins to a more brilliant woman. "She will have a great team around her and I will do everything I can to support Victoria as AAR goes from strength to strength." Fox takes charge at AAR after a career in agencies. 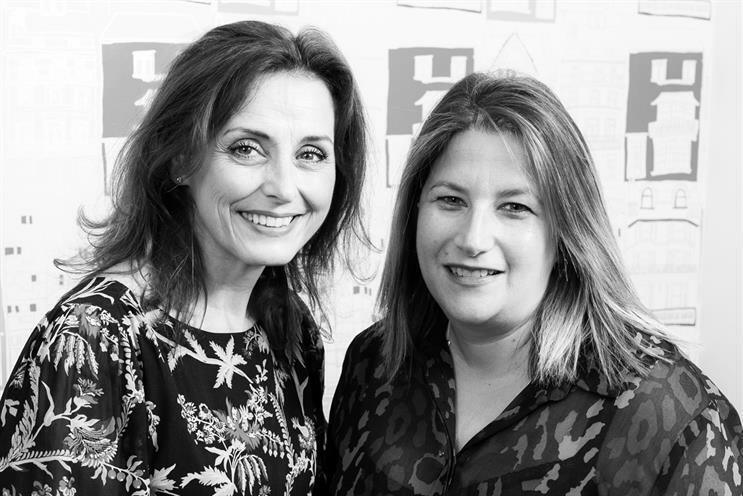 After working at Lida between 2000 and 2004, she rejoined the M&C Saatchi customer engagement agency in 2013 following senior roles at Touch DDB and Adam & Eve/DDB. Fox started as managing director before rising to chief executive the following year. She left Lida in June 2018 after a tricky period when the agency lost accounts including Boots and Ikea. It has since relaunched. Fox said: "Kerry is someone who has been a great mentor to me in the last few years. Enormous shoes to fill, but I am lucky enough to benefit from her continued input and support as executive chairman. "AAR is an industry pillar and much-loved institution. I have such respect for Kerry, Paul and Martin – for the business they have grown but also the culture they have nurtured. I take over a thriving business full of ideas on how to build on the established AAR offering. "The changes in our industry offer opportunity for all and a need to evolve for all. My plan is to help AAR capitalise on these opportunities and continue to be the number one trusted advisor for clients and agencies alike. I can't wait to get started." Over time, Fox is expected to become an equity partner of AAR alongside Glazer, Phillips and Jones. AAR's business directors and managing partners are expected to report to Fox. Glazer said it was "important to know when it’s time to hand over" and that a "new, fresh, ambitious lens would offer all kinds of exciting opportunities" for the business. In addition to her role at AAR, Glazer is president of industry charity Nabs and a former president of Wacl.